The local company Novogaz has increased their effort to distribute Cleancook stoves in Haiti; a country struck by natural disasters, deforestation, emissions from charcoal stoves, and high rates of poverty and unemployment. Novogaz has been selling ethanol stoves and fuel in Haiti and is increasing their distribution of clean energy. 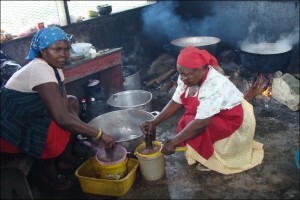 They recently purchased more stoves from CLEANCOOK, which should arrive in Haiti this autumn. In the project, catalyzed by US based NGO Project Gaia and US ethanol producer, POET; partners seek to promote a sustainable energy option for Haitians. 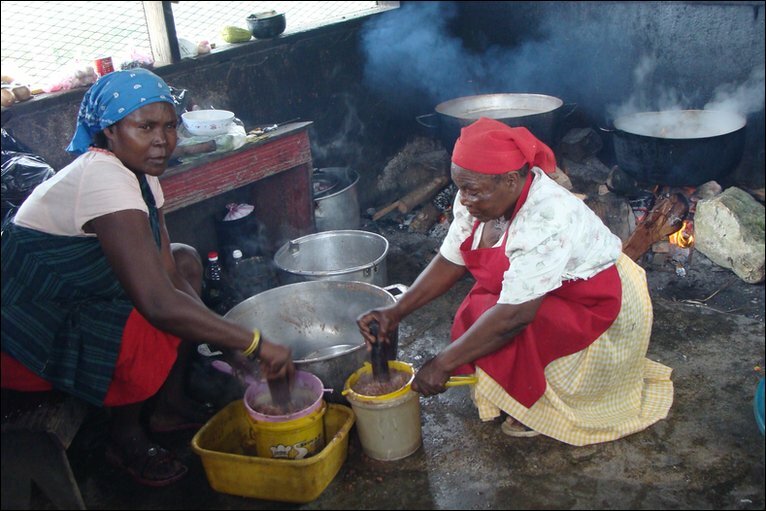 The use of Cleancook stoves and ethanol will improve living conditions and drastically reduce household air pollution and significantly decrease time spent cooking on firewood and charcoal.